Academic Blogging Comes in so Many Flavors, with Myriad Benefits. Here's yet Another … Improved Reading Comprehension! As education continues to embrace technology, the use of blogging in the classroom continued to grow. What was once considered nothing more than an online journal has exploded into a multi-functional tool that is used by almost every industry and niche in our modern society. Blogging is powerful, and today we’ll look at one of the ways it can be used to support education, specifically reading comprehension. Studies and research have been done and the results are clear: blogging increases reading comprehension in students. Why is this the case, and how does it work? These are the questions we’ll be answering today. Technology has permeated almost every aspect of modern society. Everything from virtual workouts, to video chats with people across the world, it’s everywhere. Blogging too has received a major boost in recent years. People suddenly realized that it could be used to provide valuable services, tips, and marketing for businesses. On top of that, blogging has also become part of the modern classroom in a variety of ways. In 2012, Fisher Digital Publications released a thesis entitled: Blogging as a Strategy to Support Reading Comprehension Skills. As part of the Sociocultural Theory, literacy is seen as a social activity and is affected by the circumstances surrounding and individual. It includes all of the social interaction that people have each day, both formal and informal. The students play a major role in how they build their learning and comprehension skills, which is why this theory is important. It is massively important for early readers to participate in a literate society so they can build their own meanings and comprehensions. By introducing blogging into the classroom, suddenly the student is part of a larger community that is connected through social and cultural norms. No longer is the classroom arranged as teacher-student, but instead it is learning-centered as the thesis states. 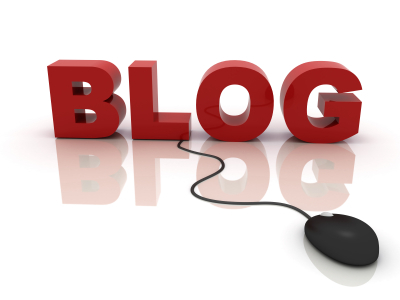 By using a blog or blogs, the student is now an active participant instead of a passive observer. New Literacy Studies or NLS, states that literacy learning and comprehension skills happen in and out of school. Blogging gives students the ability to express their thoughts with the entire world as the thesis states. By connecting the student to this broad spectrum, the teachers can apply the concepts of the literature to meaningful aspects of the student’s lives. It’s no secret that the world is embracing new technology for communication and for generating new content. It’s important for education to embrace these changes as well, appealing to the broad social and cultural aspects of their student’s lives. According to the thesis, students among 4th and 6th grade students in Israel showed that they had positive views in regards to using technology in the classroom. They saw it as a tool to support their learning and as something they could use to develop their own understandings and meanings of the subject matter. The same type of motivation comes from the students having the ability to communicate with their fellow peers. This allows them to openly discuss meaning and understanding, thus giving them the tools they need to properly develop their own meanings. Integrating the concepts of blogging into the classroom isn’t difficult, but it does require planning. 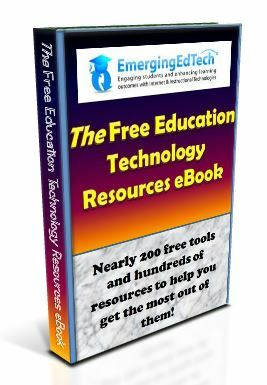 There are numerous free resources out there that can help you learn how to start a blog quickly, and for little to no cost. One such example is WordPress, which is one of the most widely used blogging platforms on the internet. The free version of it is simple and easy to set up. Teaching your students how to properly use it won’t be too difficult, but it is a necessary step for them to fully take advantage of it. Once you’ve created the blog, you can provide access for each of the students or organize them into groups as you see fit. What’s important is that they are able to convey their own meanings and interpretations of what they are reading in their own words. The ability for them to utilize this technology and have that hands-on experience is key to making it feel natural and real to them. In addition, allow students to comment on other posts with feedback. This kind of learning-based environment will empower them to speak their mind and formulate their own opinions. Finally, give them access to other blog posts about what they are reading, to provide real world things that they can associate their reading with. 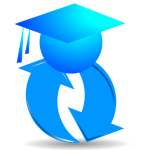 If you need other resources to start your blog, or you want something that is wholly education focused, check out Edublogs for an entire blogging service focused on student engagement. It is becoming more and more important for teachers and educational professionals to embrace technology as a means of improving their student’s learning experiences and capabilities. The social and cultural aspects of blogging, along with the hands-on approach it requires, work wonders for increasing student comprehension. It allows them to discover meaning instead of having it spoon-fed to them. Have you utilized blogging in your classroom? What other benefits has blogging had for your students? Share your thoughts in the comments below! Matt Banner is a seasoned blogger who runs OnBlastBlog.com. His work has been featured on Forbes, Entrepreneur, Huffington Post & SEJournal. Stop by and learn more about how YOU can start a blog and turn readers into customers! Thanks Scott, Jennifer, and John for your feedback! Good luck with your efforts to leverage blogging in your class John – let us know how it goes! Thank you for this article. I will experiment setting up a blog with one of my classes which needs to improve its skills in essaying. 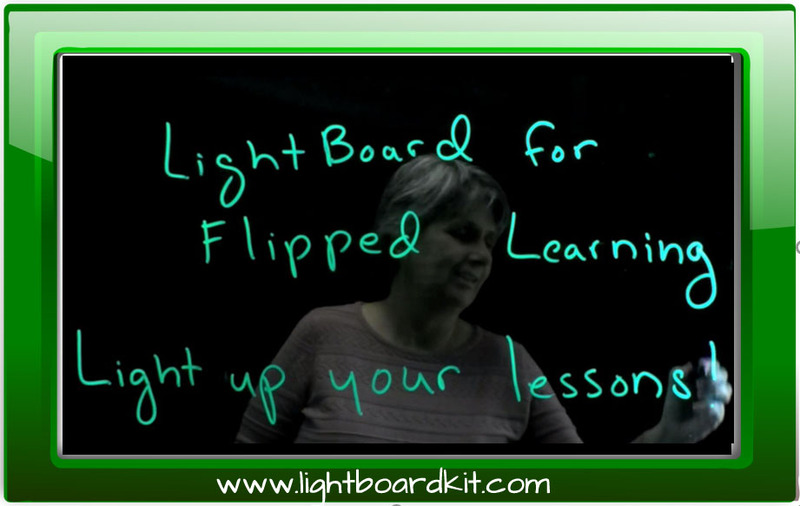 I’ll give a glance to edublogs since it seems more focused on my teaching field. My middle school students started blogging this week using Kidblog. They love it! I have far below grade level all the way to post high school readers, and they each bring their enthusiasm and creative approach to their posts – this week we’re working on posts for The Giver. 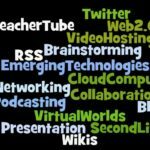 I’d love to connect with other teachers using blogs in their classrooms – http://jenniferwolfe.net. I think bridging the gap between technology and learning is an essential part of education in the 21st century. I am a technology education teacher and I am taking my Master’s degree in Classroom Technology. I plan on eventually adding more and more technology into my classroom, including blogs. Students love every chance they get at using technology and if that can aide in the learning process why not utilize it?